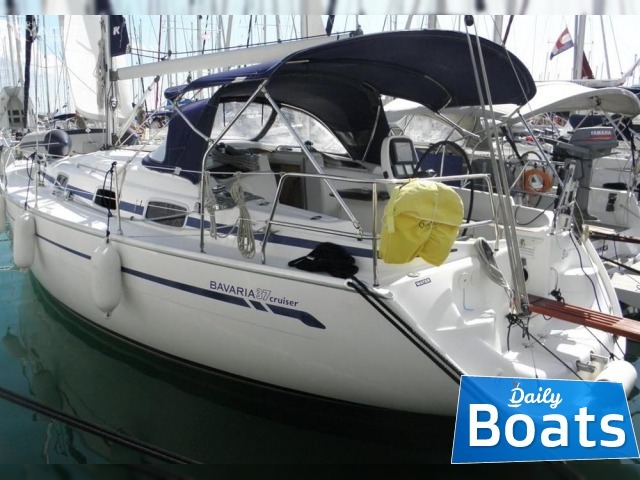 Used Sailing boat Bavaria 37 Cruiser for sale located in Split,Croatia,Croatia, founded in 2006. 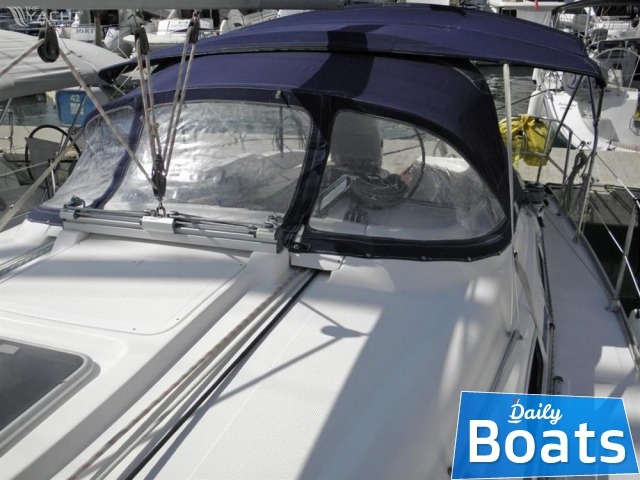 The manufacturer of boat - Bavaria. 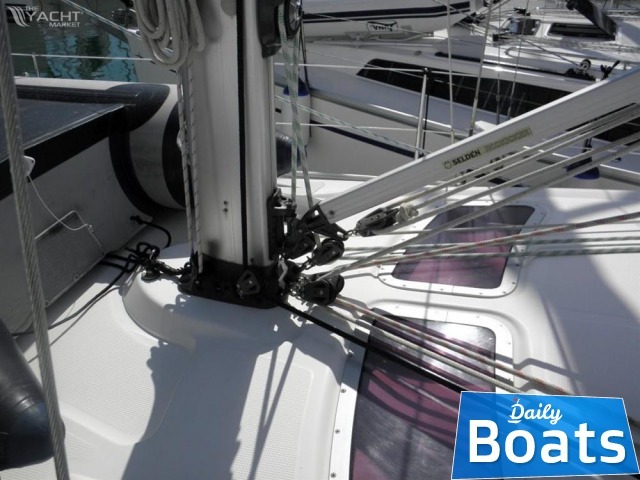 It`s overall length is 11.35 meters. 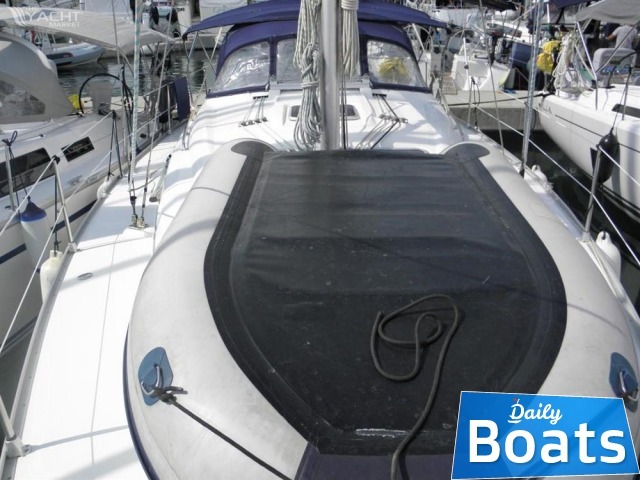 Width of boat is 3.79 meters. 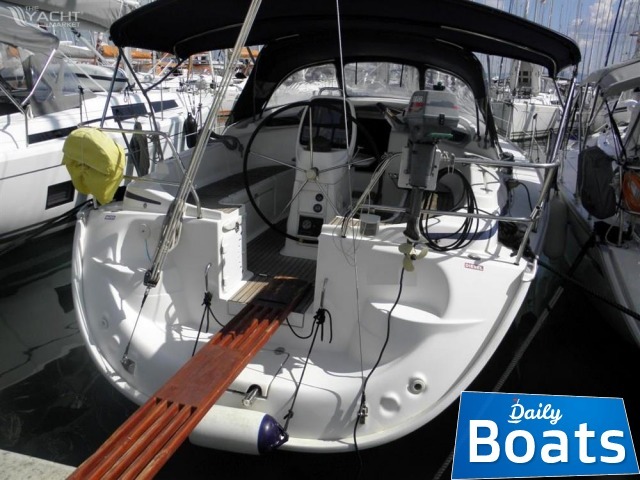 Draft is 2.2 m. Engine uses Diesel fuel. 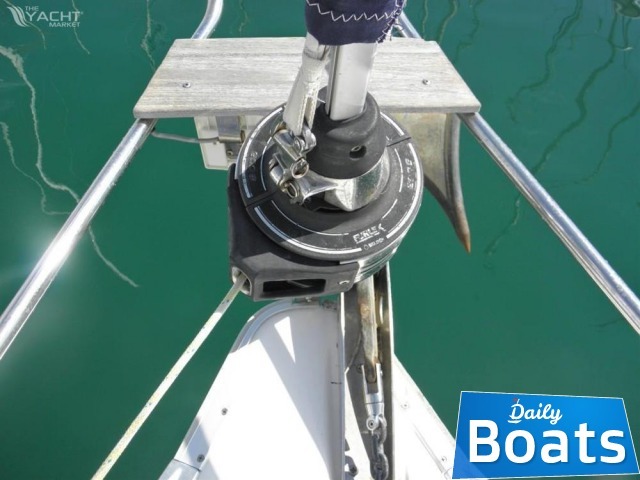 Fuel capacity is 150 liters. 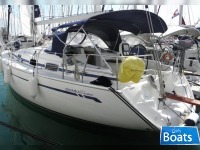 You can buy Bavaria 37 Cruiser just for 48000 EUR. 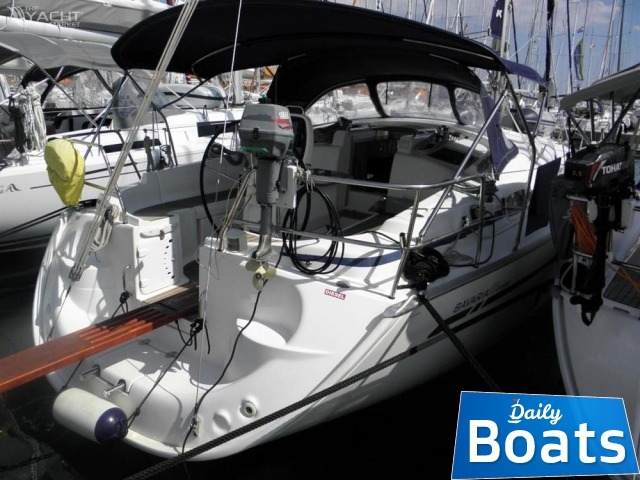 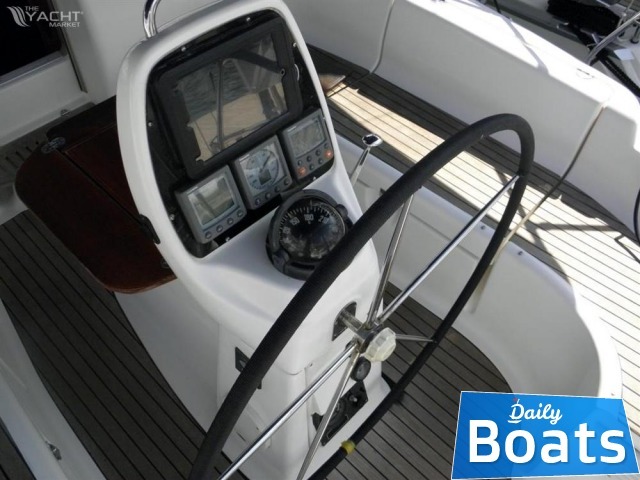 Want to Buy Bavaria 37 Cruiser in Split,Croatia,Croatia? 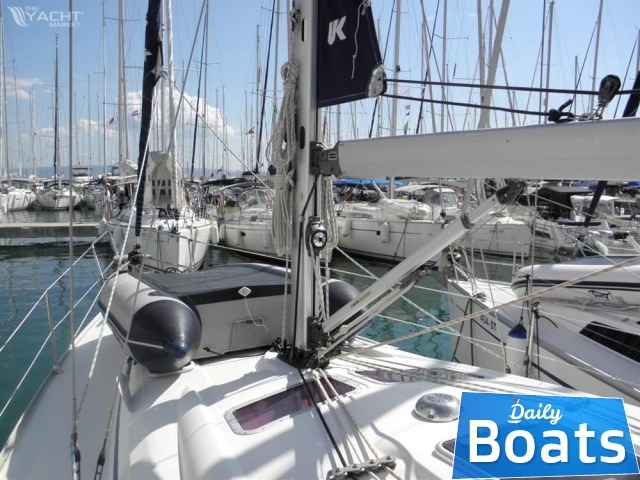 - Contact now!